Read a new Casey Collins short story! An all new glimpse into Casey’s first assignment abroad! Casey’s serving at the US embassy in San Salvador, a very scary place to be in January, 1983. Can she handle the fear? You can buy a paperback copy of the August issue from Amazon. 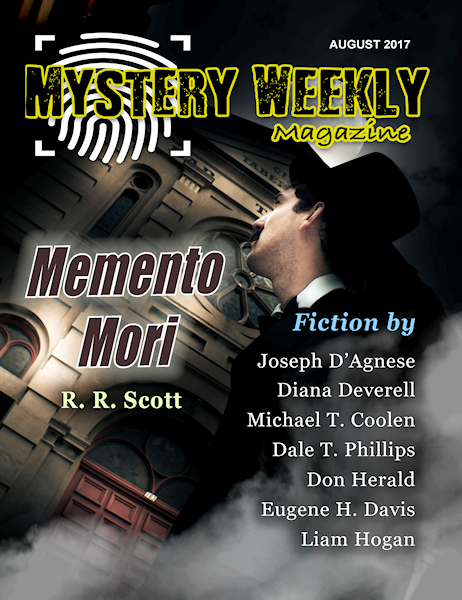 Digital subscriptions are available from Mystery Weekly. « Steal away with this bundle of thieves and miscreants!